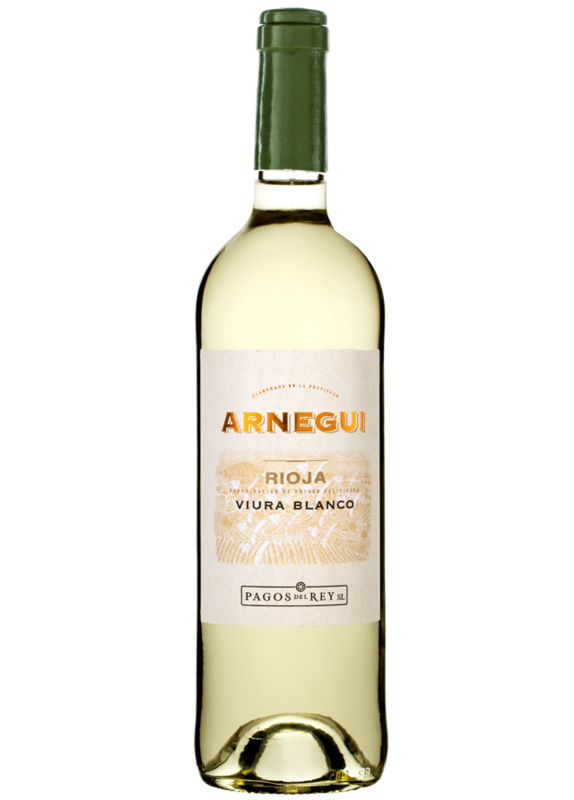 Arnegui Viura White is a white wine made from 100% Viura grapes. 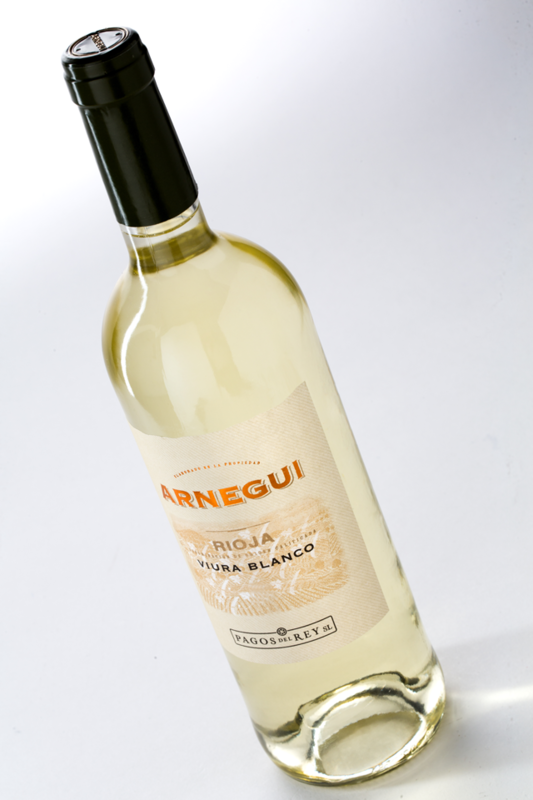 This grape variety is also known as Macabeo in other Spanish regions. 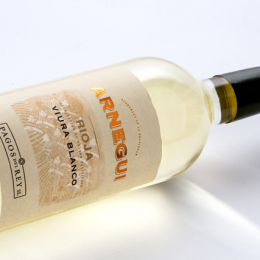 Our experienced oenologist team has created a wine that preserves the grape’s natural aromatic freshness. Clear straw yellow with greenish hues. 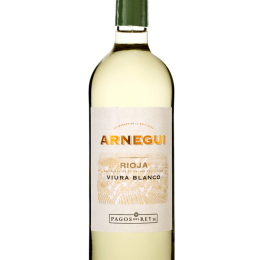 It holds a bouquet of white flowers, tangerines, banana, orange peel and other citrus fruits with a subtle hint of passion fruit. 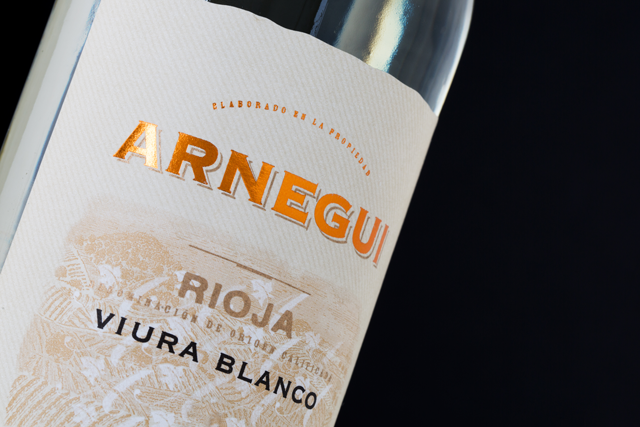 On the palate, the wine is clean and silky with an ample aftertaste. 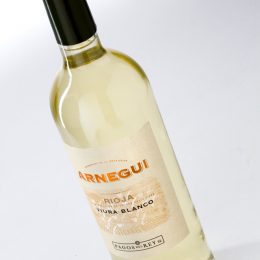 A good companion to seafood, fish or poultry, cooked with summer vegetables. Harvested at night in early October, cooler temperatures allow the grapes to retain their wonderful aromatic character. 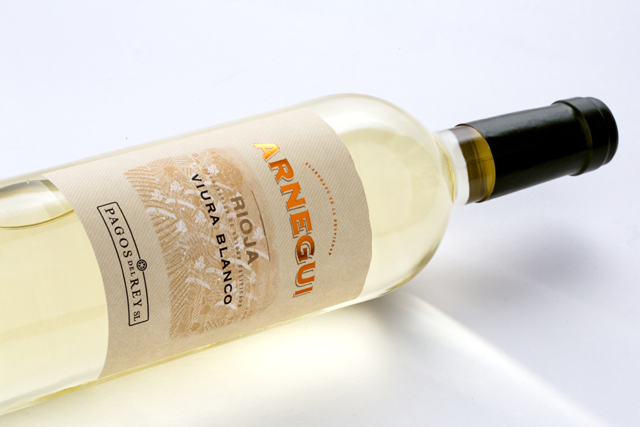 Before proper pressing, the run juice with the grapes’ skin is left to macerate for 4 to 6 hours at low temperature. 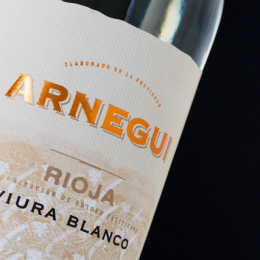 The fermentation takes place in stainless steel tanks between 14 and 15oC. The wine making process is carefully controlled at every stage. The result is a fresh and delicate wine.